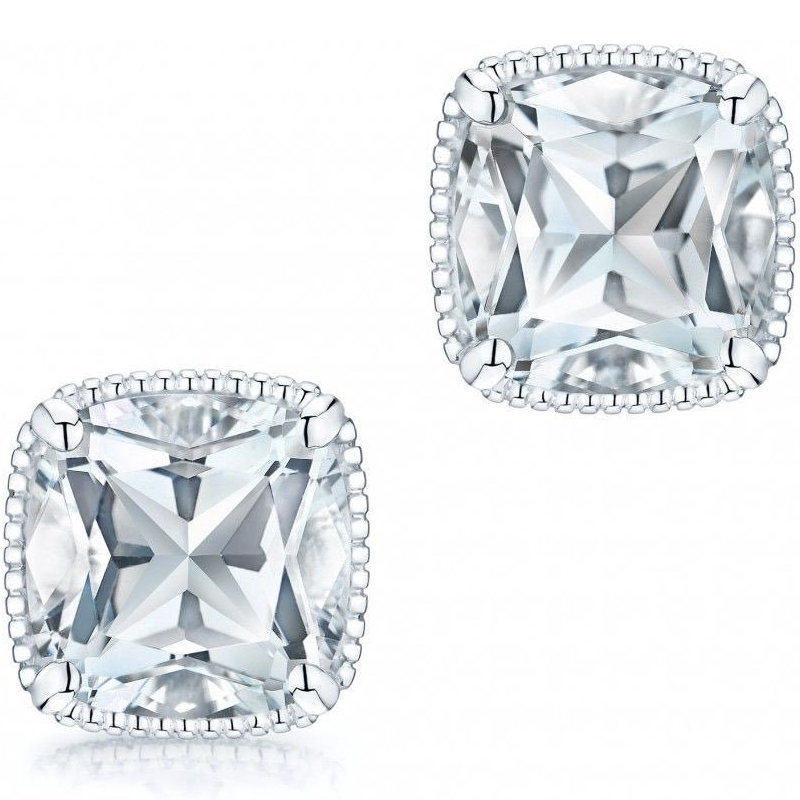 From the Birks Bee Chic® collection. 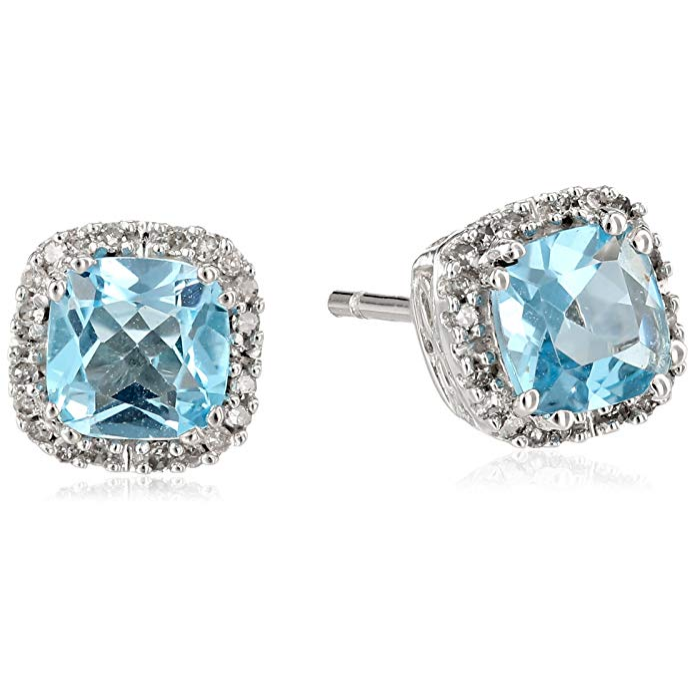 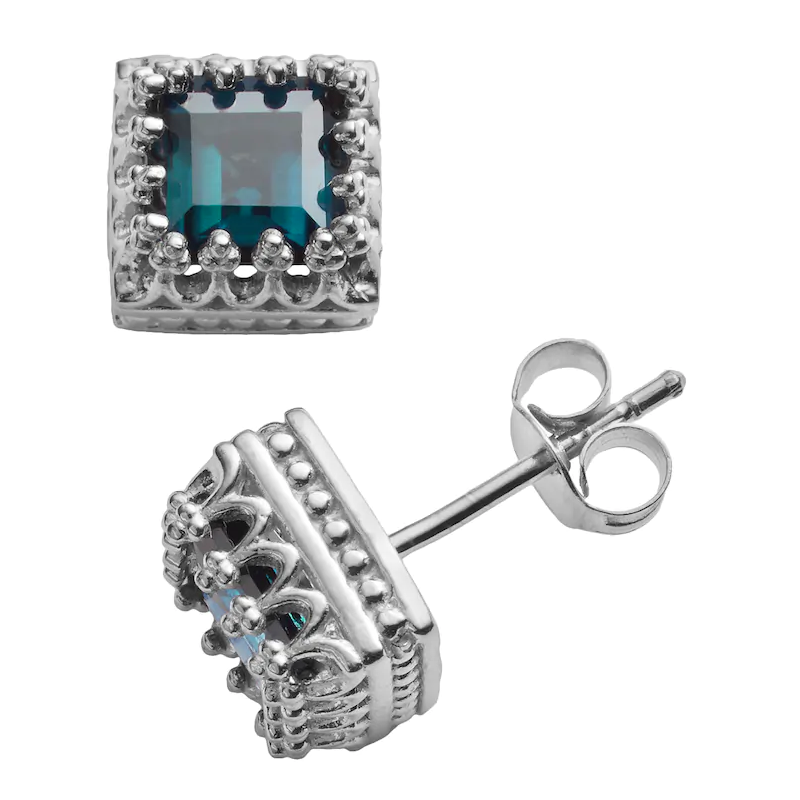 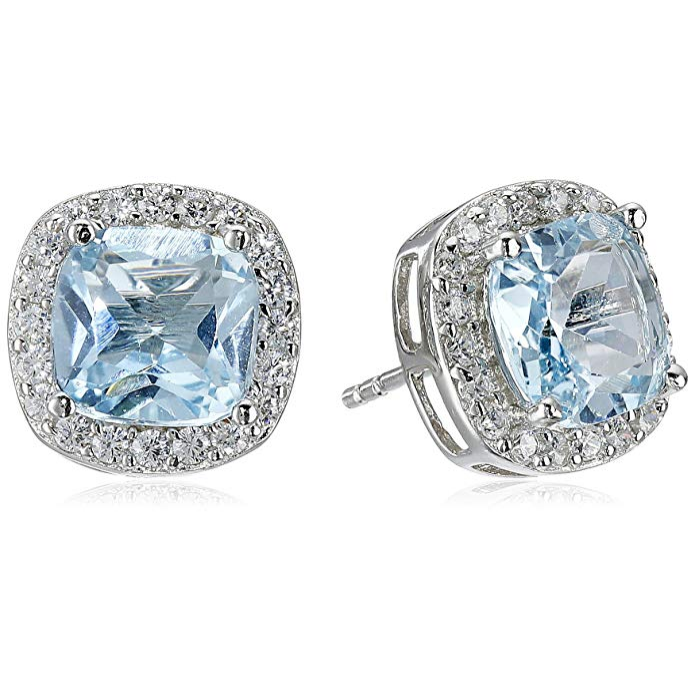 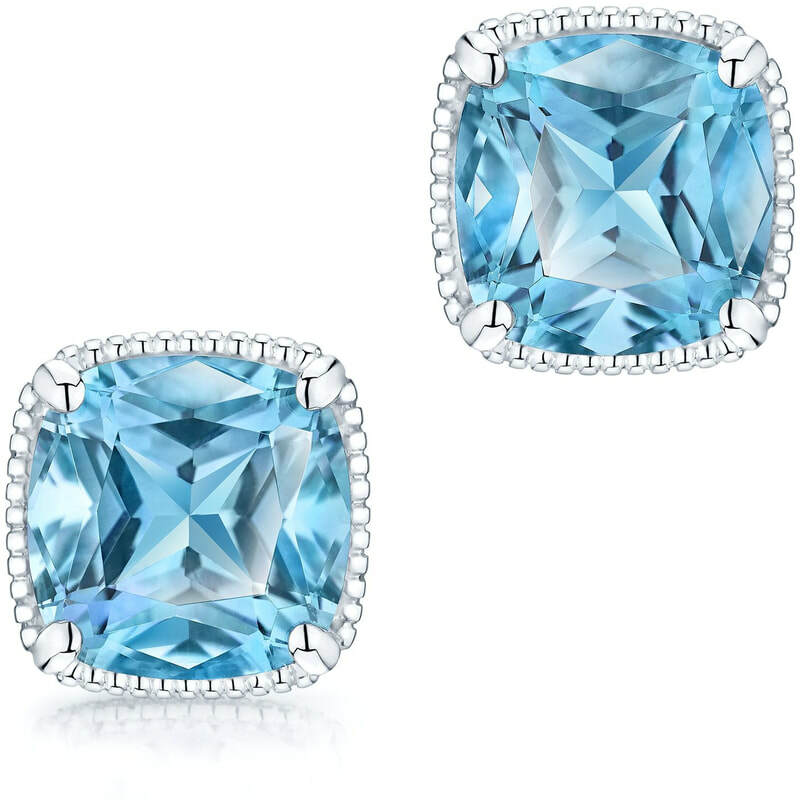 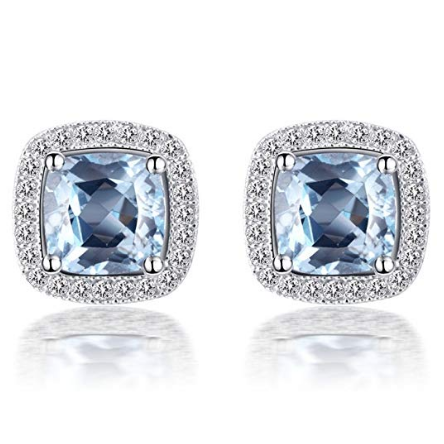 Sterling silver, blue topaz stud earrings. 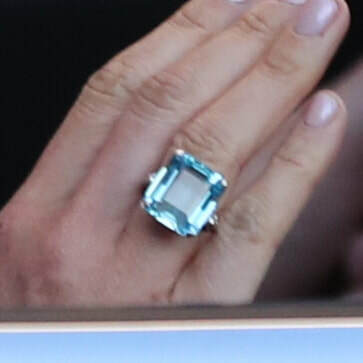 8×8 mm cushion cut stone.